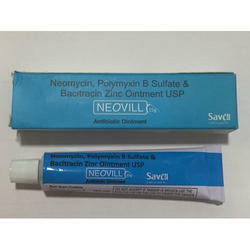 We are offering Neomycin Sulphate Cream to our client. 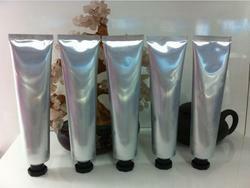 We manufacture Beclomethasone / Clotrimazole / Neomycin Cream. - Treating certain fungal skin infections, including ringworm, athlete's foot, and jock itch. It also relieves redness, swelling, and itching associated with infection.